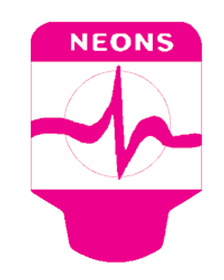 The Beck-Lee/Clinical Health Neon Resting Tab Electrode – item #63667, item #EN63667 is bright pink in color. This high quality, low cost EKG tab works with any EKG machine. Aggressive yet non-irritating hydrogel adhesive assures secure adhesion. It is made of Silver/Silver Chloride, is repositionable and latex free. Packaged 100/bag, 1000/box it is sold by the box of 1000.